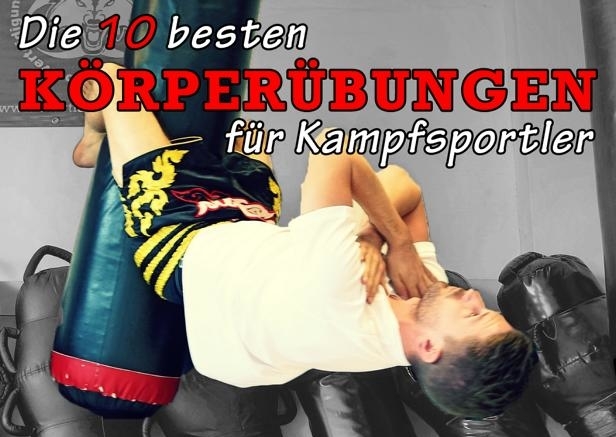 If you are training in combat sports like Boxing, Muay Thai, M.M.A. or Karate, then you will surely come to a certain point were you think about trying out your learned techniques in a competition. In the category Fight, you will find all the content about the topics Fight, Combat Sports, Martial Arts and Self-Defence.